Look who’s arrived at DZG for the next three weeks! 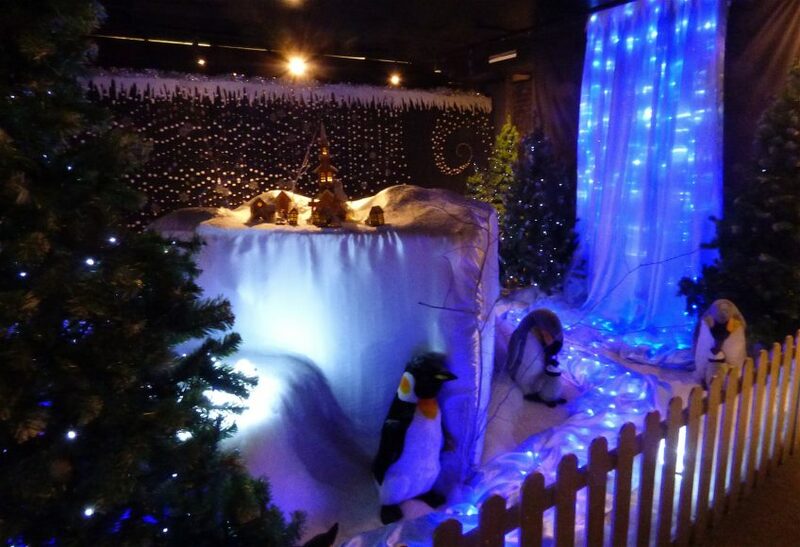 Our Winter Wonderland grotto is being officially opened this morning by The Bill star, Graham Cole, who’s playing Fleshcreep in this year’s DZG sponsored Wolverhampton Grand Theatre panto, Jack and the Beanstalk, before Father Christmas takes up residence in the transformed 11th century Dudley Castle, where he’ll be handing out gifts to excited youngsters from today until Christmas Eve. 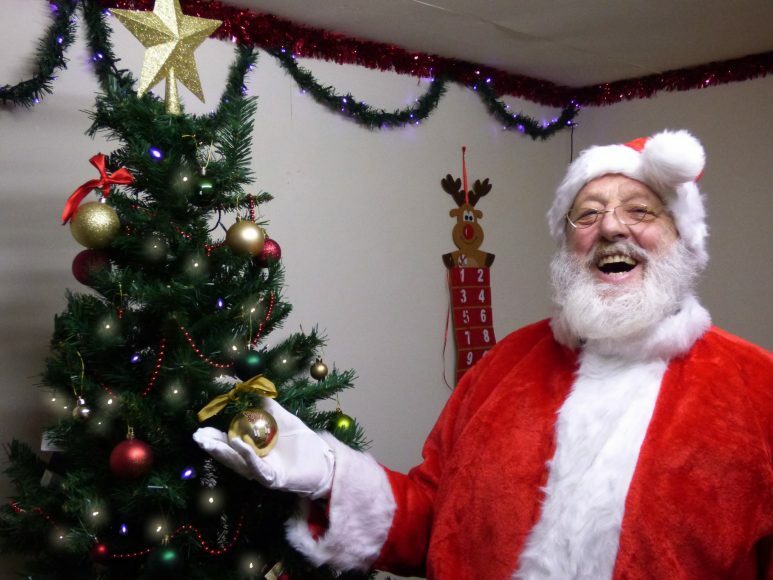 Santa arrived onsite yesterday to carry out his final grotto checks, where alongside the Mayor of Dudley, Councillor Dave Tyler, he also welcomed more than 300 children with special educational needs and disabilities who enjoyed a Christmas party through Midlands-based children’s charity, Mad Hatters. 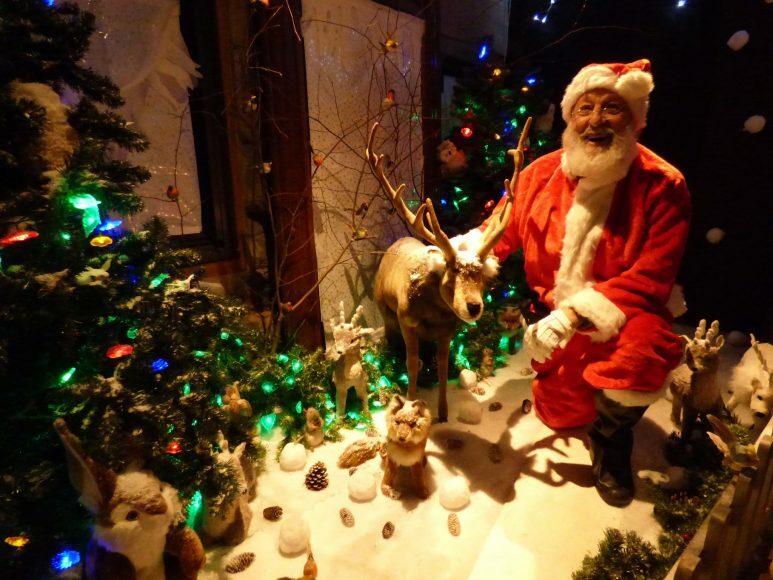 DZG Marketing Manager, Andrea Hales, said:“Santa and his elves are going to be kept busy during the festive run-up as we’ve got hundreds of families already booked to meet him. To make sure you get to see Santa at DZG this Christmas call 01384 215306 to book your timed slot or book online by CLICKING HERE. Previous: Panto baddie to open grotto! 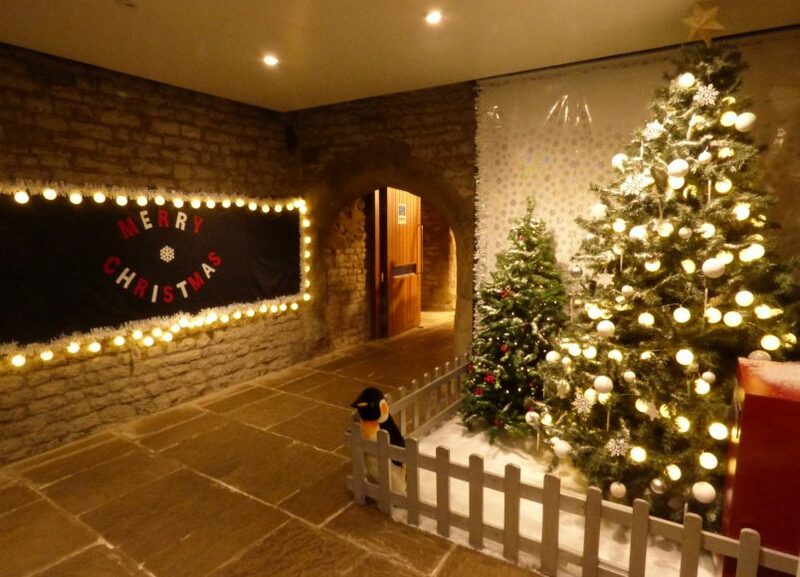 Next: DZG Christmas gets underway!